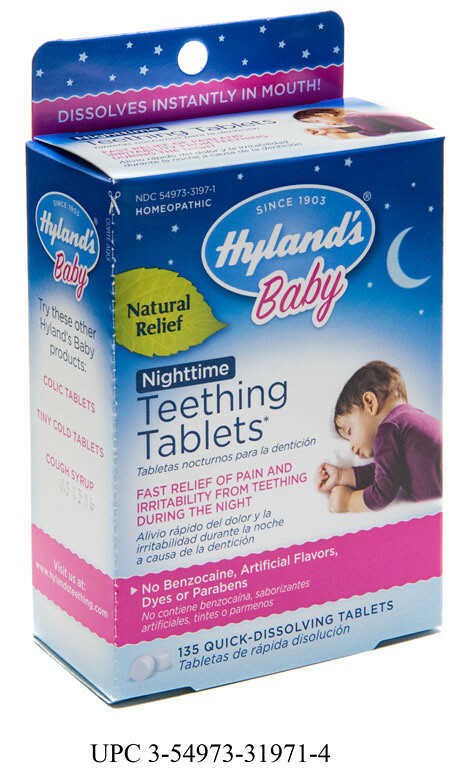 The Teething Tablets were used to provide temporary relief of teething symptoms in small children. This recall includes all products that retailers may have had in stock. Consumers who have the products which are being recalled should discard the product. Regular Mail or Fax: Download form fda.gov/MedWatch/getforms.htmor call 1-800-332-1088 to request a reporting form, then complete and return to the address on the pre-addressed form, or submit by fax to 1-800-FDA-0178.